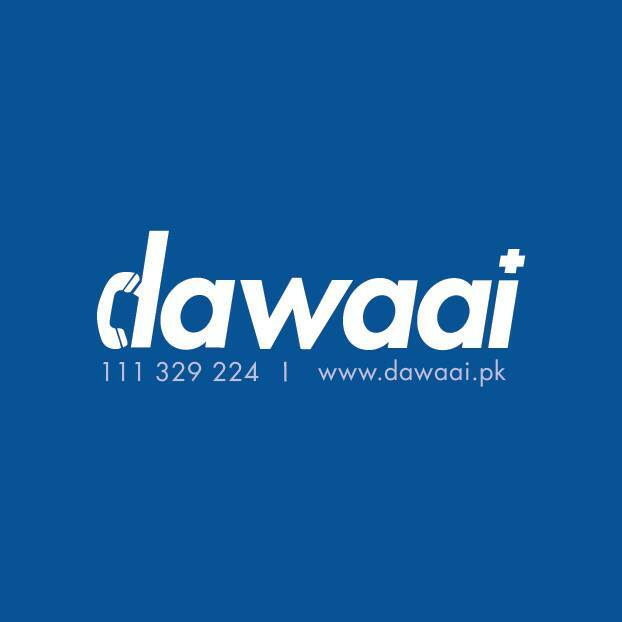 Dawaai is a health store accessible at your fingertips. We bring products to your doorstep. Call us on 111 DAWAAI (111 329 224) to order.